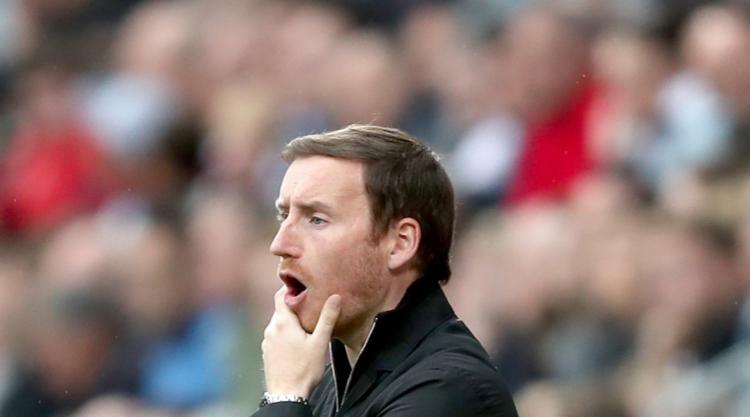 Hearts have sacked head coach Ian Cathro four days before the start of the Ladbrokes Premiership season. The Edinburgh club acted swiftly following their failure to reach the Betfred Cup second round after finishing behind Dunfermline and Peterhead in their group. A statement on the club's official website read: "Craig Levein, Hearts' director of football, has confirmed that head coach Ian Cathro will leave the club with immediate effect. "The board wishes it to be known that this was a very difficult decision, reluctantly made, as every member of the board recognises that Ian is an extremely talented young coach with a very bright future ahead of him."